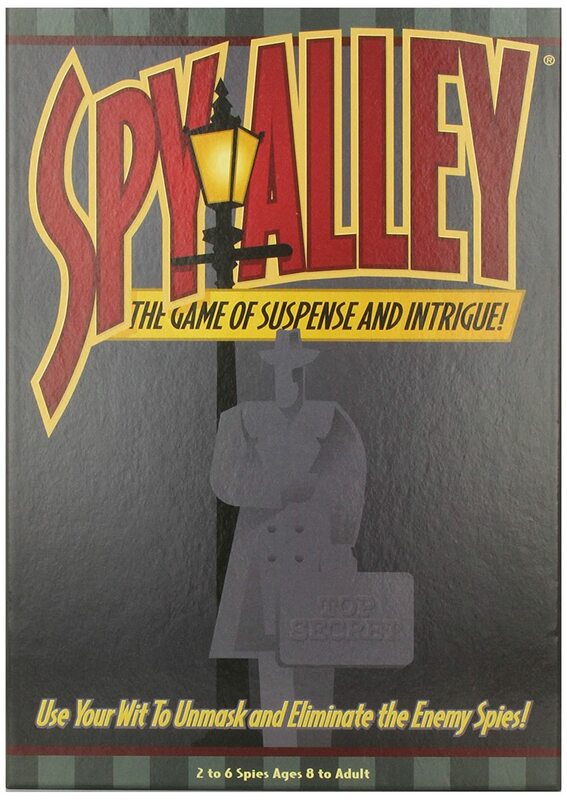 From BGG:"In Spy Alley each player assumes a secret identity (nationality) at the start of the game. The object is for each player to collect all the necessary items of their nationality and land on the winners square. (players need to get a codebook, disguise, key, and password) However, if an opponent guesses your identity before you win, you are out. If they incorrectly guess, then THEY are out. Players bluff by purchasing items of nationalities that they do NOT need to win." 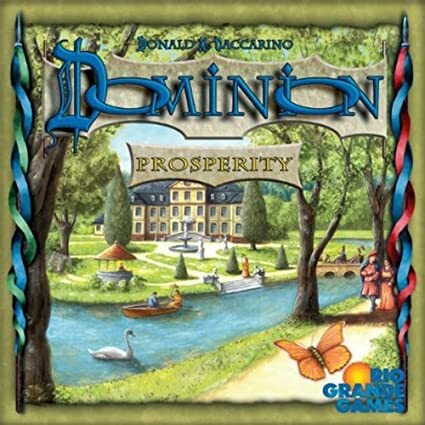 Dominion: Prosperity - 35% Off! From the back of the box: "Ah, money. There's nothing like the sound of coins clinking in your hands. You vastly prefer it to the sound of coins clinking in someone else's hands, or the sound of coins just sitting there in a pile that no-one can quite reach without getting up. Getting up, that's all behind you now. Life has been good to you. Just ten years ago, you were tilling your own fields in a simple straw hat. Today, your kingdom stretches from sea to sea, and your straw hat is the largest the world has ever known. You also have the world's smallest dog, and a life-sized statue of yourself made out of baklava. Sure, money can't buy happiness, but it can buy envy, anger, and also this kind of blank feeling. You still have problems - troublesome neighbours that must be conquered. But this time, you'll conquer them in style."" Robot Turtles - 24% Off! 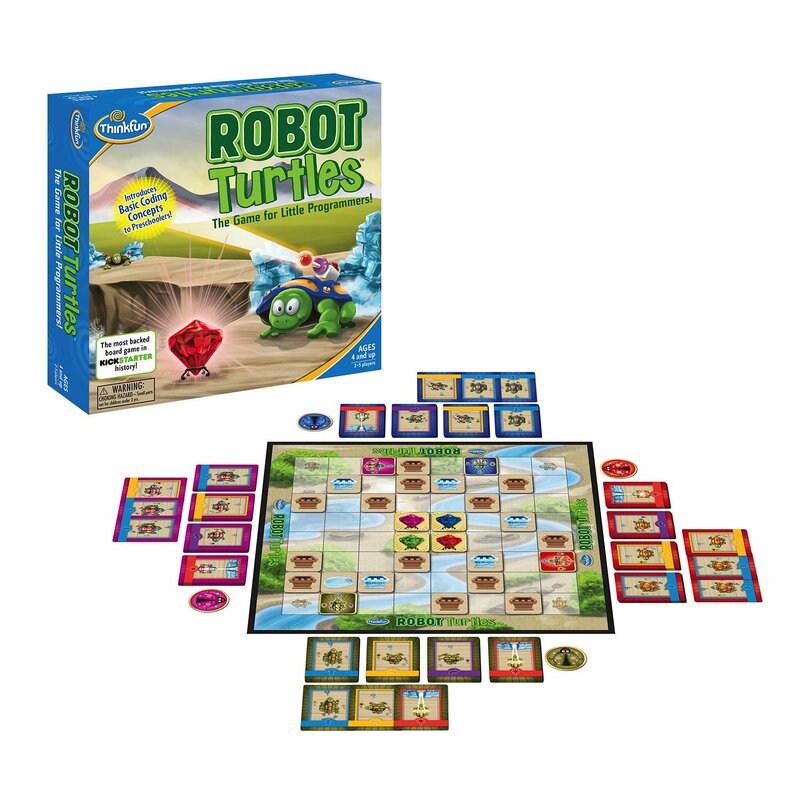 From BGG:"Robot Turtles is a board game for kids ages 3-8. Kids won't know it, but while they're playing, they're learning the fundamentals of programming. Every player ("Turtle Master") takes a turtle and a matching deck of cards. Stack the cards face up on the table in piles, then build a maze for each player out of walls and a jewel. The youngest turtle master goes first, placing his first card down, then moving (or having his parent move) the turtle accordingly. As players progress, they build their program on the table; if they make a mistake, they can shout "Undo!" and debug it. Before too long, kids figure out the secret of Robot Turtles: It lets the kids control the grown-ups! The little programmers put instruction cards down, driving the turtles through the maze, but the grown-up is the computer, executing commands on the board. At its heart, Robot Turtles is a game about bossing around adults, just like programming is about bossing around computers." Zombie Island - 60% Off! Zombie Island is all about tactical tile placement and strategic piece movement. The core mechanisms contained in the initial scenarios are the foundation for future expansions and many more scenarios to come! 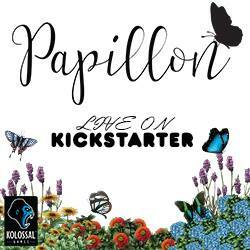 This core game is made for 1-4 players (including an easy-to-learn solo game) and plays in 15-45 minutes." 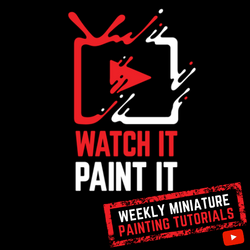 From BGG:"News from the depths! The AquaSphere is a research facility stationed deep below the ocean's surface, and your skilled team — consisting of an engineer, a scientist, reprogrammable bots and exploratory submarines — is trying to gather as much data as possible. AquaSphere is a challenging game of strategy and tactics with different paths to victory that requires planning in advance as well as skillful use of short-term opportunities." Last Will: Getting Sacked Expansion - 47% Off! From BGG:"In Last Will: Getting Sacked, the lawyers have found a hidden clause in your uncle's last will. Spending money faster than all your relatives will not be enough. To inherit your uncle's fortune, you must also lose your job! After all, your uncle's heritage can't go to someone who's employed! Also, with this expansion, each game can have a different planning board to bring additional variety to the game. When you set up the game boards, you randomly select the eight plan tiles that will be used in the game." From BGG:"In Cathedral, each player has a set of pieces of a different color. The pieces are in the shapes of buildings, covering from one to five square units. The first player takes the single neutral Cathedral piece and places it onto the board. Players then alternate placing one of their buildings onto the board until neither player can place another building. Players capture territory by surrounding areas that are occupied by at most one opponent or neutral building. A captured piece is removed and captured territory becomes off-limits to the opponent. The player with the fewest 'square units' of buildings that can't be placed wins."